Buildings account for 40% of Europe’s energy consumption and two-thirds of them were built before energy performance standards existed. 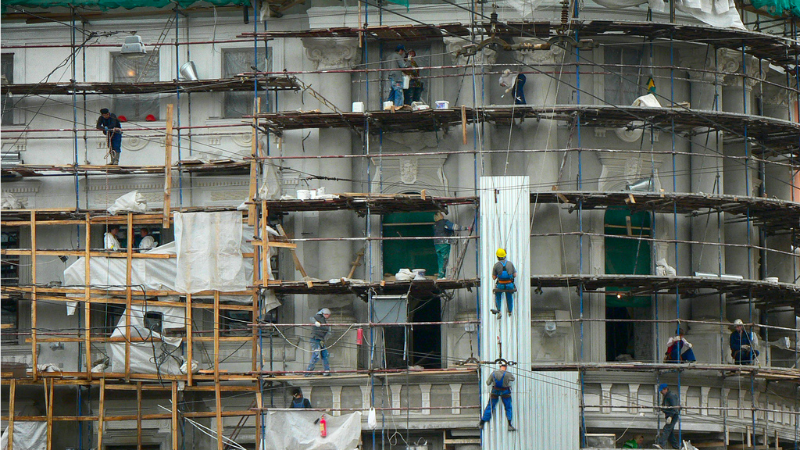 The European Commission now wants to to speed up the renovation rate of the existing building stock, which is currently estimated at only 1% per year. Financing will play a crucial role in this effort, the head of the Commission’s energy efficiency unit Paul Hodson pointed out at a conference in Prague at the end of April. “When I changed my television for a better and more efficient one, I did not need to get a loan from my bank. But if the changes that we need are not replacing TVs, but the renovation of buildings, the willingness of households and companies to finance such investments is lower than we would like it to be,” Hodson said. Projects for energy efficient buildings typically face such kinds of issues, according to Berna Topaloğlu, from the energy efficiency division of the European Investment Bank (EIB). The problems are well-known. Homeowners don’t have the capital to invest in energy renovation solutions. Projects are often small and fragmented, and payback periods are long. Another problem is the split of incentives between landlords who invest in energy efficiency measures and tenants who benefit from them. The capacity of beneficiaries to define and implement projects is also critical, Topaloğlu told the conference in Prague. One of the solutions is to aggregate projects. “Aggregation is the capacity to put together projects to be able to provide intermediate lending for example in cooperation with national banks,” she explained. “We also have a broad range of financial instruments, and we provide technical assistance. However, we need a good regulatory framework to be able to tackle the needs in energy efficiency financing,” Topaloğlu added. As part of its Winter Package of energy proposals presented last November, the Commission launched the Smart Finance for Smart Buildings initiative to unlock private financing for energy efficiency and renewables in buildings at a greater scale. One of the major goals of the initiative is a more effective use of public funds, Hodson told the conference in Prague. Money from the European Regional Development Fund (ERDF) and Cohesion Fund (CF) play an important role in financing energy efficiency measures in the housing sector in countries like Poland, the Czech Republic and Romania – but also in France and Spain, he said. In total, planned allocations of EU money to energy efficiency tripled in for the 2014–2020 period, in comparison with the previous 2007–2013 period, said Radoslav Lipták from the Commission’s regional policy directorate (DG Regio). But in many Central European countries, EU funding for building renovation tends to prevail over private means of financing. This is also the case in the Czech Republic, which has more than €2 billion planned allocations in several programmes. At the same time, the country is struggling with a long-term inability to use EU money efficiently. 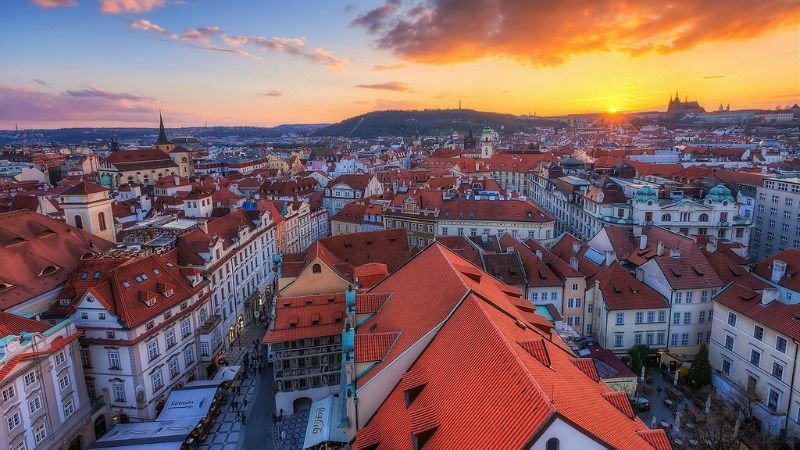 Prague has been successful with its New Green Savings Programme, covered by the share of auctioned emission allowances under the EU Emissions Trading Scheme, but is struggling to exploit the EU’s Structural Funds for regional development. This makes it more complicated to meet its energy efficiency target for 2020. The Commission is now emphasising the use of repayable financial instruments like loans or guarantees which attract private financing and help to get more leverage out of the funds available. The EU executive also supports the combination of structural funds with the European Fund for Strategic Investments established in 2015 as part of the Investment Plan for Europe, the so-called Juncker Plan. 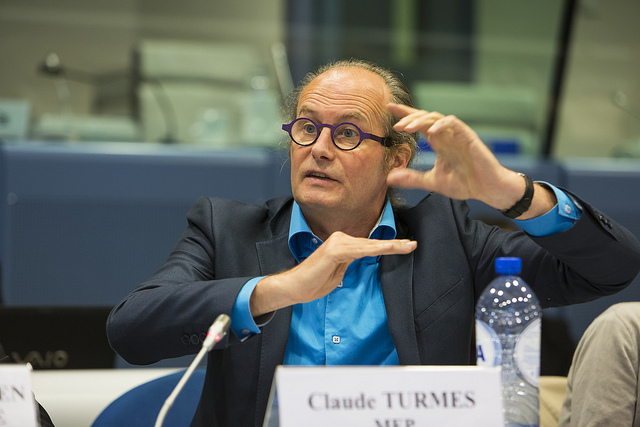 Socialist and Green members of the European Parliament face defeat in their efforts to ringfence up to €5 billion of Juncker Plan investor risk guarantees for energy efficiency projects. “The use of financial instruments is not an objective. It is rather kind of a delivery mode,” Lipták said, explaining that energy efficiency loans provide stable, secure returns for investors. “The activity must be generating income, revenue or cost savings to ensure repayment of investment,” he stressed. However, it is up to national authorities to determine which types of investments are eligible for EU funding and prevent overlaps with private finance. “Financial instruments don’t fly if you have similar subsidy instruments,” said Vaida Lauruševičienė, of the Lithuanian Public Investment Development Agency. In the Czech Republic, the use of financial instruments should increase after the planned transformation of the Czech-Moravian Guarantee and Development Bank into a national development bank. But the whole concept of repayable instruments has not been adopted yet in the country, said Ondřej Šrámek from Knauf Insulation and the Czech Green Building Council. “The government is undecided on how to approach financial instruments. Should we set up a centralised unit to deal with them, or do we let each managing authority to work on its own?,” he wondered. 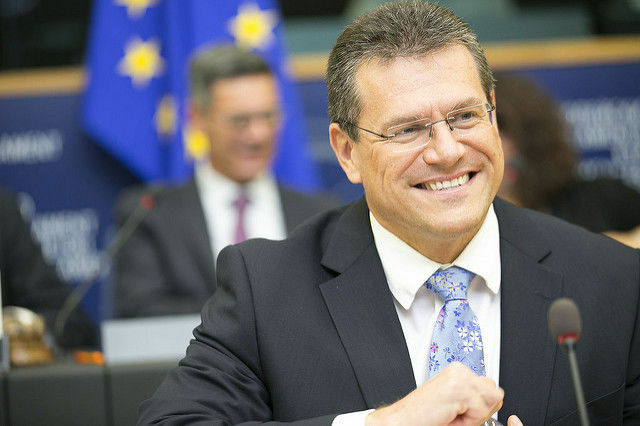 “There is also a lack of leadership in the ministry of finance, unlike in neighbouring Slovakia which is a country from which we could learn in this regard,” Šrámek said. Private investors, for their part, are waiting in the wings. PKA, a Danish pension fund, said it was considering expanding its activities in Central and Eastern Europe to offer loans for homeowners there. “With a stable framework, it makes sense for us to consider scaling our investment in energy efficiency to other European countries,” said Pelle Pedersen, head of responsible investment at PKA. However, he said ambition with strong political backing is crucial to avoid stop-and-go policies. “That’s also why we are focussing on Denmark at the moment. That’s our home country, we trust the regulation,” Pedersen told EURACTIV.